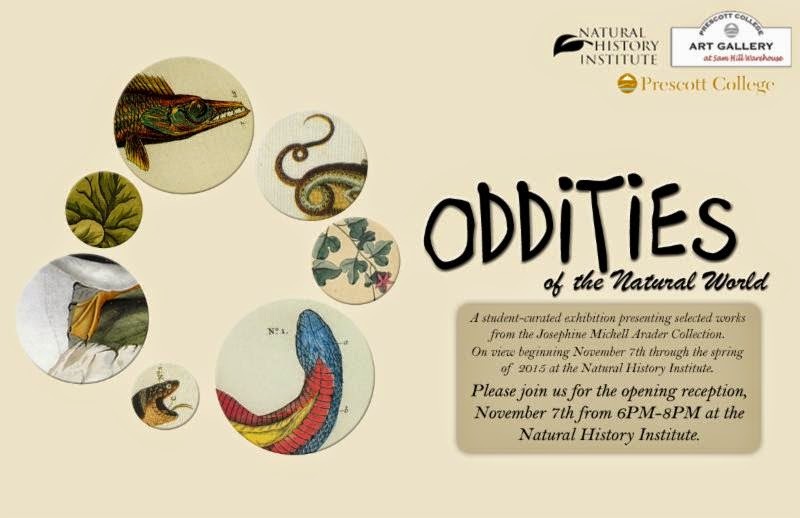 Join us to celebrate a new student-curated exhibition, from the Josephine Michell Arader Natural History Print Collection, with us this Friday. Exhibition and Reception hosted by students in the Visual Arts Exhibitions Practicum: Gallery Management Course. Refreshments will be served. 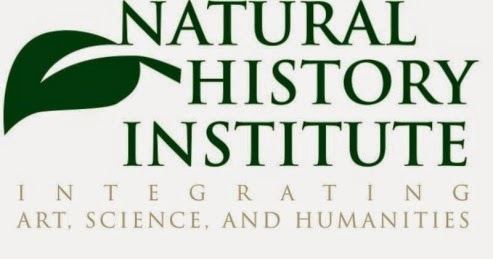 where the natural history mural is located!